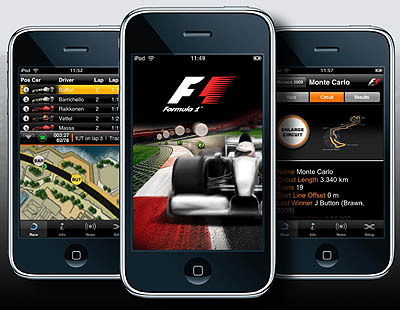 This app is for anyone who loves Formula 1 racing. The free base app will you give you access to offers leaderboard, lap times, sector classification, news stories and behind-the-scenes commentary from Formula1.com. If you are really into Formula 1 you can purchase the Premium Season Pass which gives you exclusive content such as Official live timing of all F1 sessions; in-corner analysis comparing drivers’ entry, apex and exit speeds; team radio transmissions, drag reduction system usage indicator; race control messages; live tyre information; text and audio commentary and personalization options. Not near your TV? No problem! You will never miss a minute of NHL, CFL, and every other major sports league with live streaming of TSN1, TSN2, TSN3, TSN4 and TSN5. 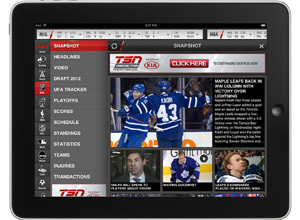 TSN GO also provides video highlights, analysis and features; customizable scoreboard; in-depth scores and stats for all sports including NFL, CFL, NBA, MLA, MLS, NASCAR, F1, curling and more; Industry-leading hockey news; NHL Game Tracker; Articles and blogs; and live audio streaming of TSN Radio stations. 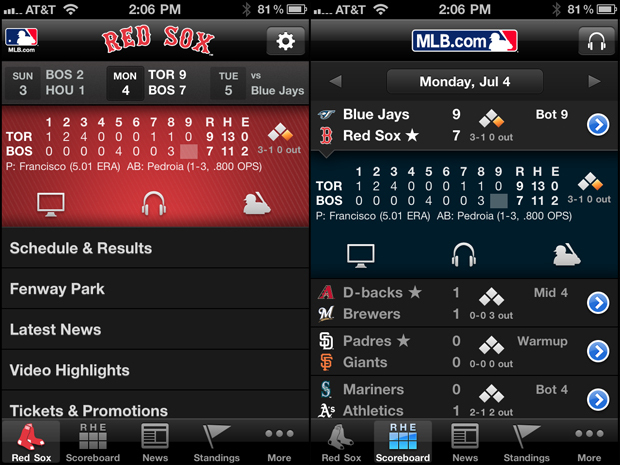 Since the MLB post season begins at the end of September we thought that a baseball-related app would be appropriate. MLB.com at Bat gives you a ton of features: watch MLB.TV Game of the Day; See key plays with Live-Look-Ins; Expanded Instant Replay; Listening to home and away radio broadcasts; multi-platform live audio access for At Bat subscribers; Enhanced, game day pitch-by-pitch features; Condensed games; and a ton of other interactive features. 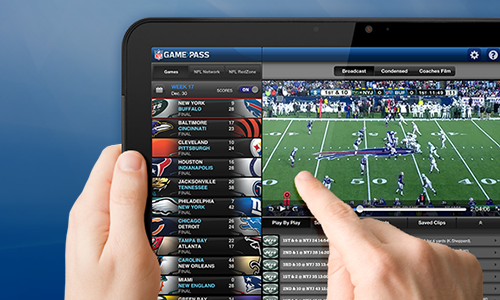 With an NFL Game Pass you can watch Live NFL games. Watch live Preseason and Regular Season games, plus Playoffs and Super Bowl. With NFL Game Pass you can also get access to: NFL Network Live, NFL RedZone, Archives, Condensed Games, Coaches Film, scores, stats and more.